“A Cape Cod woman escaped serious injury on Monday after a turkey came crashing through her car’s windshield as she drove along a busy road in Sandwich, according to police. Sandwich police said in a Facebook post that the driver was traveling east on Route 6A around 8:30 a.m. when her vehicle struck the turkey. The bird, police said, was crossing the road. We’ve covered stories on all sorts of things crashing through driver’s windshields. Now, add a turkey to that list. Even though they are significantly smaller than the most common animal involved in a collision, the deer, that doesn’t make the situation any less scarier. 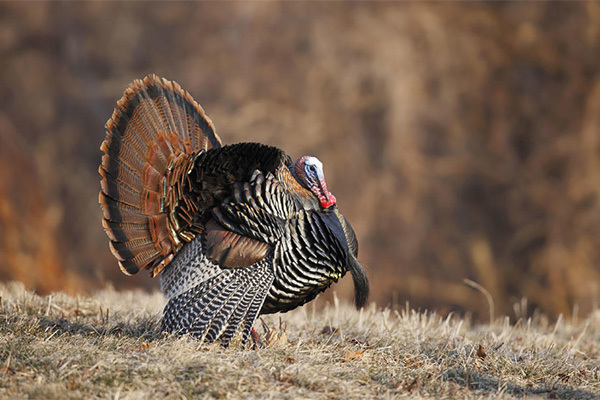 The rate of speed plays an important factor in the impact, and the smaller size of a turkey probably contributed to a delayed reaction in the driver’s awareness. We hope that you never find yourself in a similar situation. However, if your windshield has been damaged due to any animal collision or any other cause, Advantage Auto Glass has you covered. Give us a call at 612-343-8984 or visit our windshield repair page for more information.